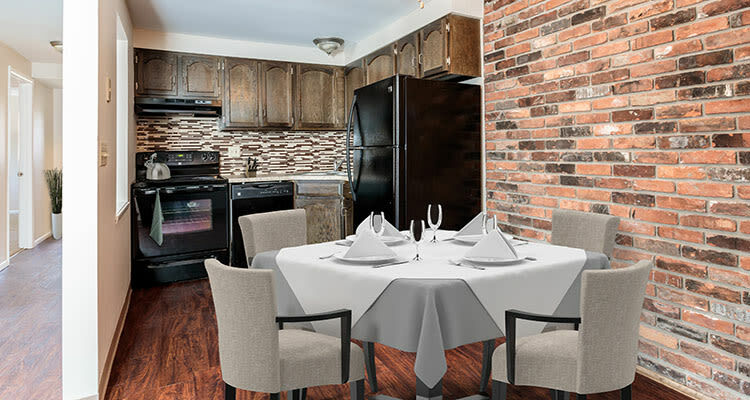 The apartments for rent at Raintree Island Apartments in Amherst / Tonawanda, NY are available in a variety of different sizes and layouts. 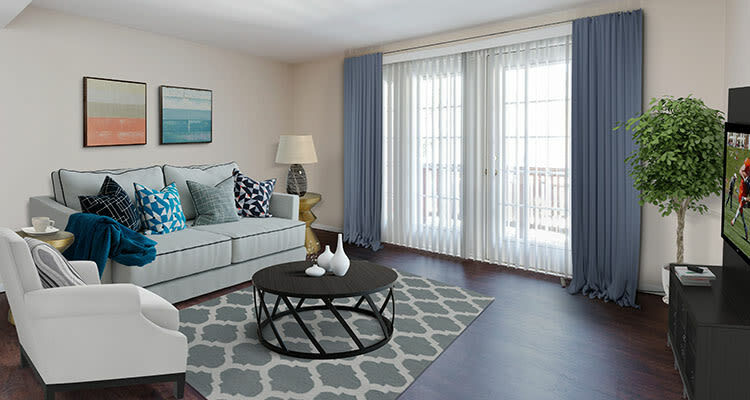 Each of our apartment homes features an open-concept design and is equipped with central air conditioning. 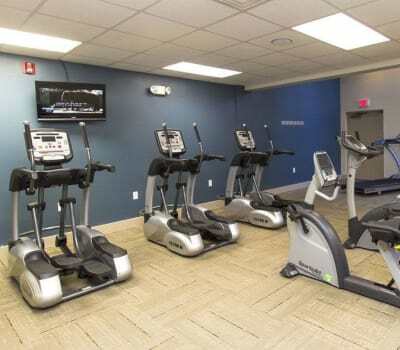 Raintree Island Apartments residents enjoy our brand new, state-of-the-art community center with Wi-Fi lounge and fitness facility. 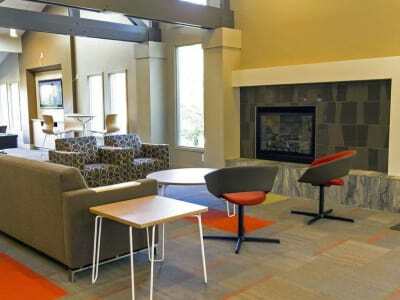 This community gathering place is ideal for interacting with your neighbors or entertaining guests. 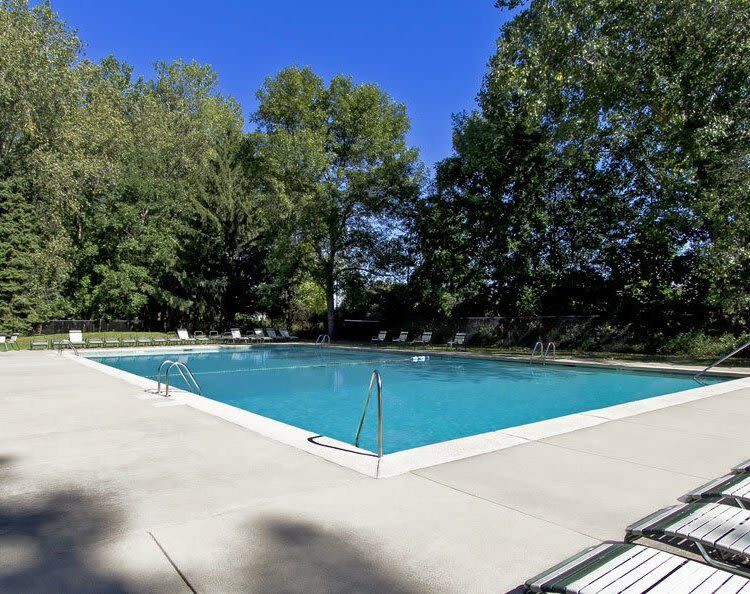 Enjoy the lush grounds and Olympic-sized swimming pool or spark some lively conversation in front of your welcoming fireplace. We also supply you with comfortable seating areas and high-top tables for studying or playing a game of cards with your friends. To learn more about the features of Raintree Island Apartments contact our staff and schedule a tour. We look forward to showing you around our community.